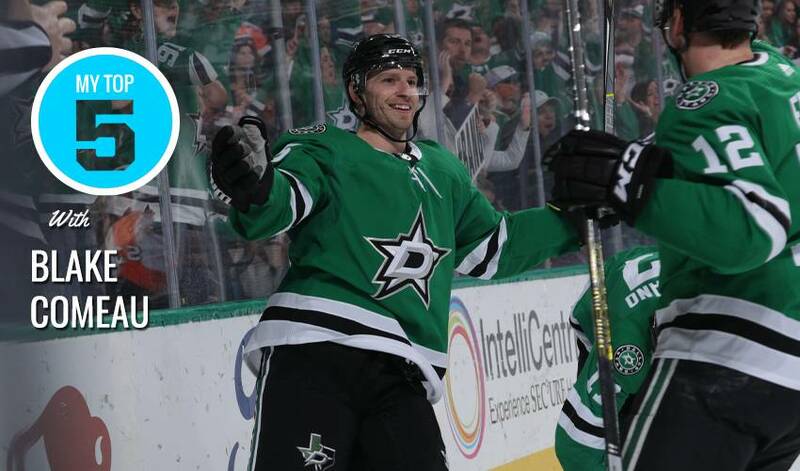 Will the stars align for the Dallas Stars in this season’s Stanley Cup Playoffs? Veteran forward Blake Comeau stopped by NHLPA.com days before he and his teammates take on the Nashville Predators in the Western Conference First Round. What are the keys to victory for the Dallas players? For one, being a big hit, literally, will help bolster their chances for a long Cup run. Ahead of his team's 2018 Stanley Cup Playoffs debut, Blake Comeau looks back to a 10-game win streak that had him thinking, "This team has a different feel to it."